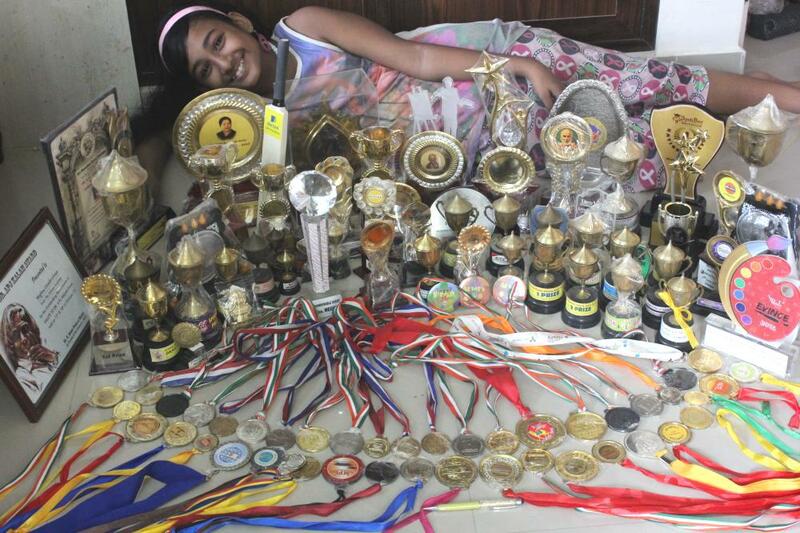 Me with all my awards to-date. This is the first time I could photograph all my awards together. Feeling very happy.